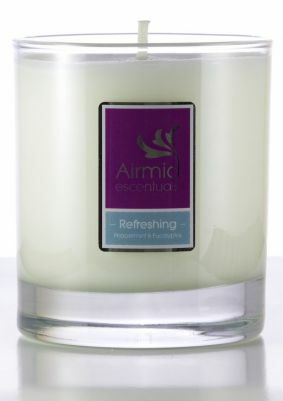 This is a refreshing diffuser created with the perfect blend of Peppermint & Eucalyptus essential oils. 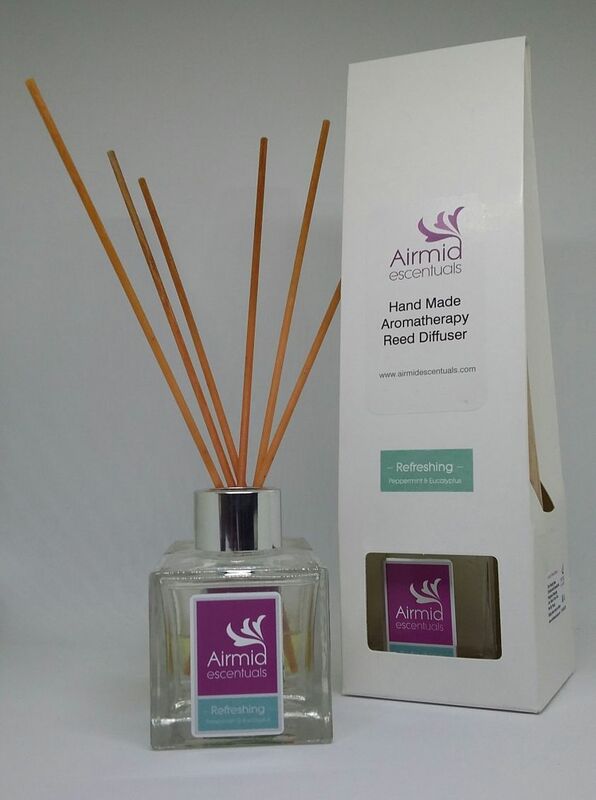 These luxury reed diffusers are high quality and use an eco friendly base enriched with essential oils. 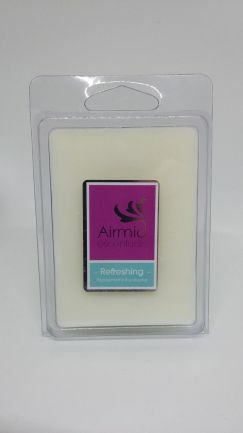 They have a excellent scent throw, low odour, are non-toxic and use 'no-flip' reeds so there is no need to 'flip' the reeds and the diffuser oil will evaporate completely. hay fever, flu, respiratory problems, headaches, nausea and also acts as insect repellent. This is the perfect diffuser if you or someone in your household has a cold or flu. Reed Diffusers offer an excellent alternative for home fragrancing where candles are not practical. 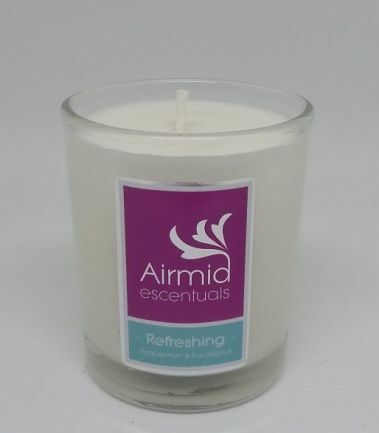 With a 100ml diffuser lasting for up to 6 weeks, these offer excellent value for money, fragrancing: hallways, bathrooms and childrens rooms without the worry of a naked flame.